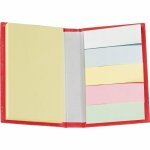 These are such cute little hard back "books" of sticky notes and flags, you'll want them in every color! They are the perfect size to carry in your purse or project bag to make notes on a pattern, magazine, or book. 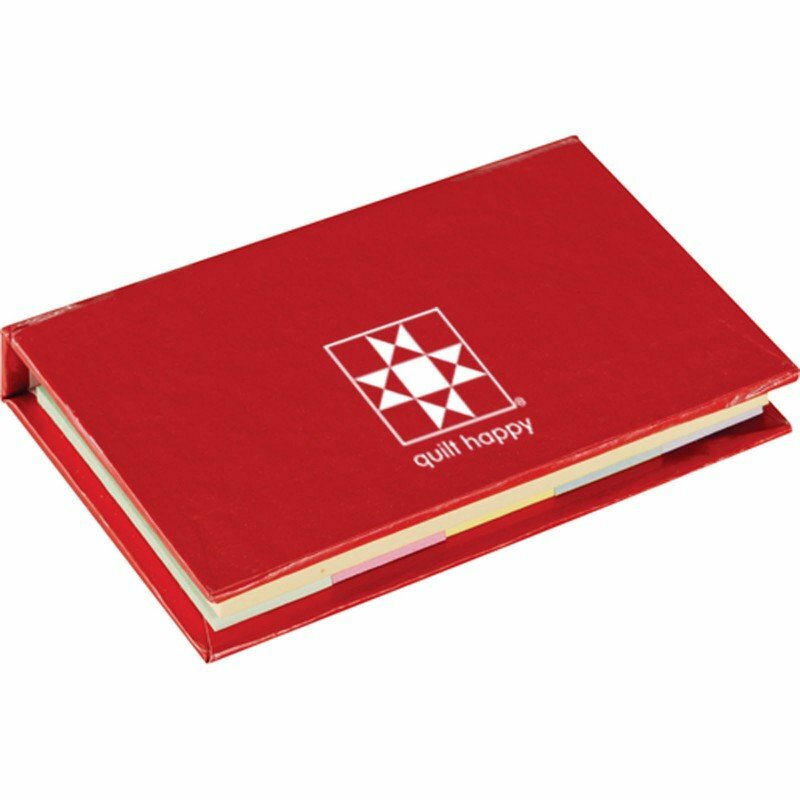 Contains 125 flags in assorted colors and a 70 sheet sticky pad.